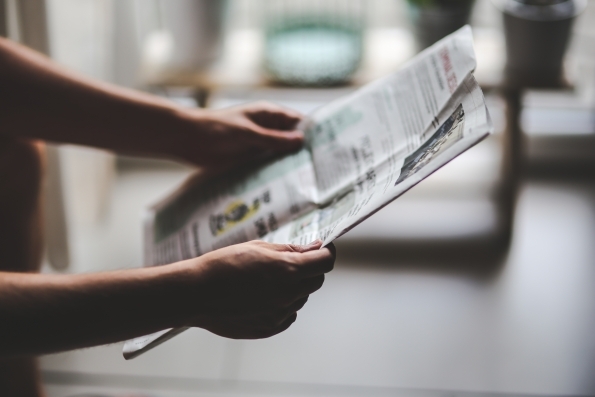 A contentious ad was published in the News-Gazette which local residents felt promoted an image of Lexington and the surrounding community as "racist, divisive, and unwelcoming". Over 300 signed the petition asking the newspaper to apologize for printing it, which the editor did soon after the petition was launched. 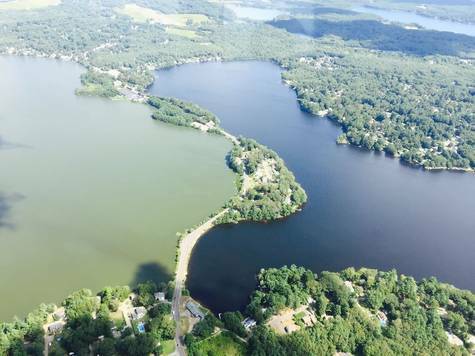 According to the petition, the Department of Public Health regularly issues public health advisories for Monponsett Pond, warning people not to swim, boat or fish ithere, and even warns pet owners not to let their dogs drink the water. The Monponsett Watershed Association launched a petition in response imploring Governor Baker to improve its water quality. "The petition went great we had 620 signatures in 48 hours. The petition was hand delivered to the governor of Massachusetts and the process to clean our ponds is now moving forward quickly." "I am happy to report that I am working with my town’s select board to re-establish the artwork at our recycling center. Your website helped me gather about 10% of the town’s voting population and then I presented the petition to our town’s select board members – it went a long way in changing their minds. In addition to the petition, I used your website to enlist our townspeople to attend a specific select board meeting at which the artwork was to be discussed and there was a record turn out for the meeting (in fact, it was standing room only – our tiny town hall was packed). The petition was a turning point in our town’s battle to save the art." Congratulations Jim and the Town of Candia! 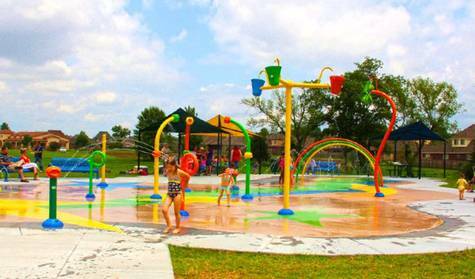 A mom wanted a safe and fun place for her children of all ages to play in her community. She launched a petition within her community to build a splash park in Oak Harbor, Washington. After promoting it on social media, her petition quickly gathered over 800 signatures. She approached the city council with the petition and it was extremely well received. You can see the city council meeting here (timestamp 10:58 to 19:00). What a great example of the power of presenting a petition to decision makers and getting results.